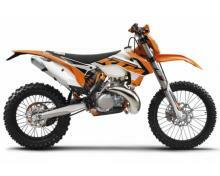 The 300 EXC has clearly proven what it can do in many offroad competitions. 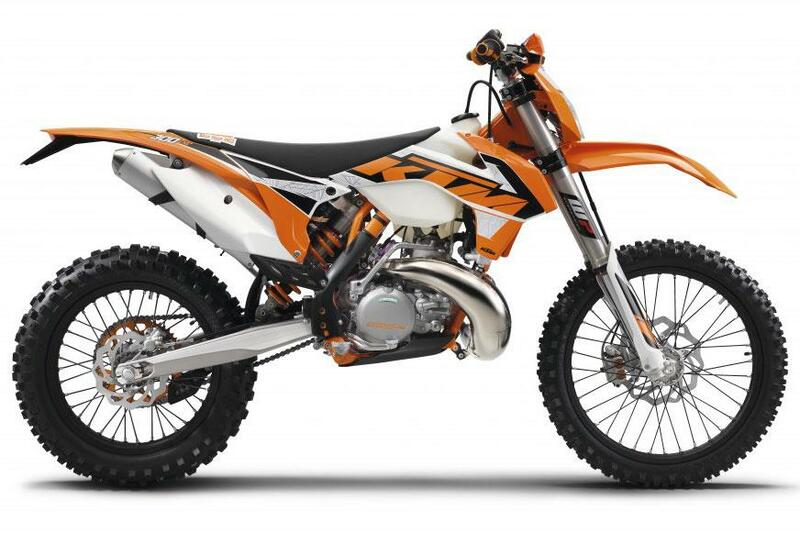 The combination of massive 2-stroke performance, unrivalled torque and a super agile chassis make it the first choice when the going gets really difficult. There is no better power-to-weight ratio on the market in a standard bike. The compact 2-stroke engine offers the strongest performance money can currently buy in the E3 class. A perfectly tuned exhaust control provides a manageable power delivery, while the 6-speed gearbox, which has been specifically geared for Enduro duty, has always the right gear ratio on offer.